Welcome to Royal Services! Royal Services is your one-stop source for all things Warner. With information ranging from Admissions to Financial Aid, from Registrar to Student Life, Royal Services is here to help make your Warner experience Beyond Belief! 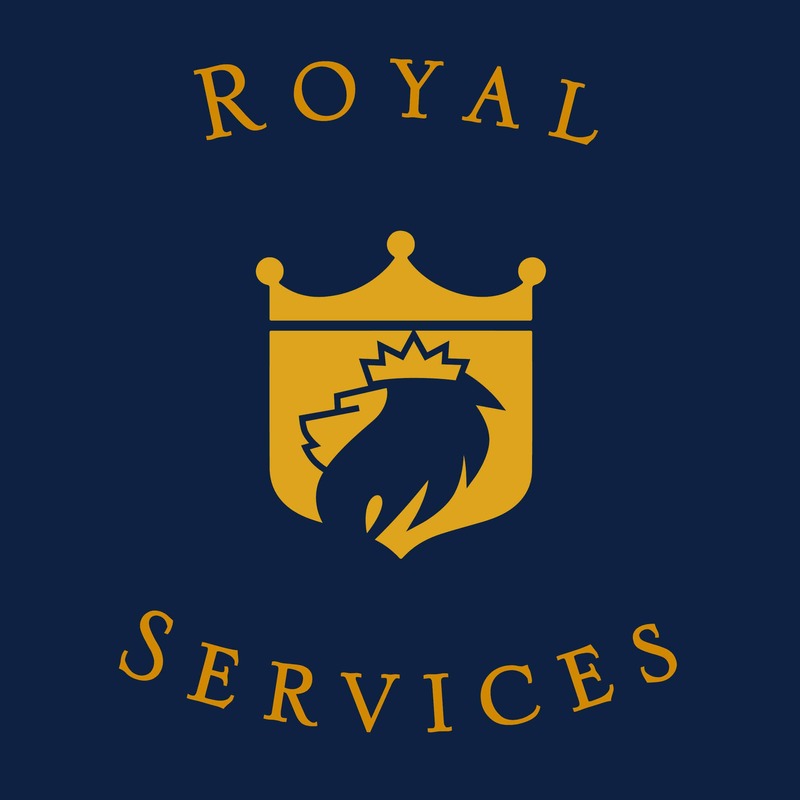 Located in the north lobby of the Rigel Student Center, Royals Services hours are Monday-Friday 8:00 a.m. to 5:00 p.m. You may reach Royal Services a royalservices@warner.edu or by calling 863-638-1426.